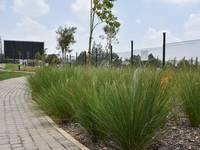 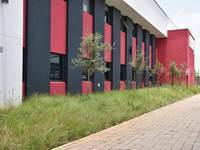 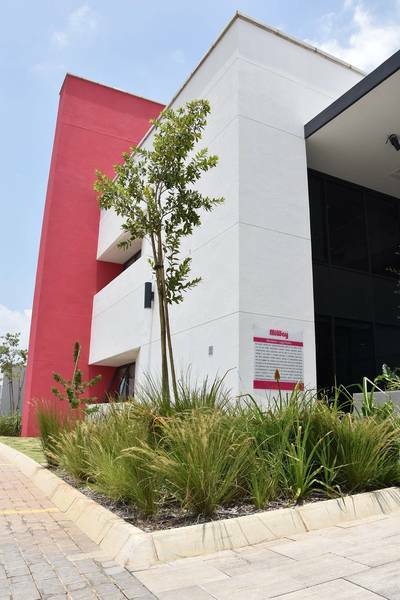 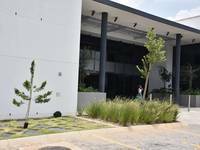 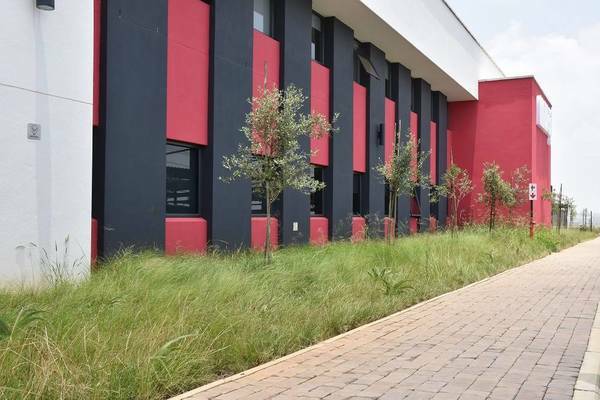 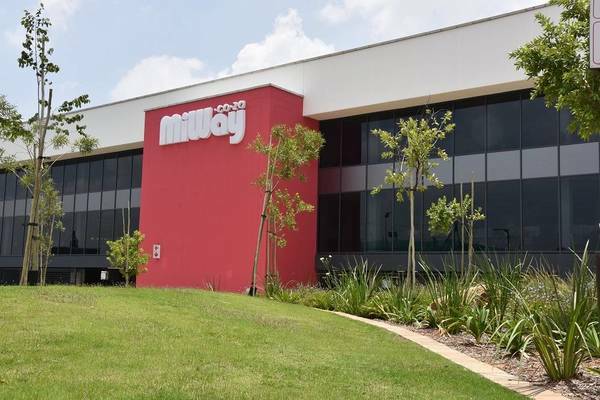 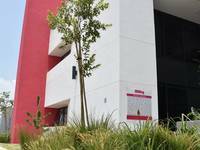 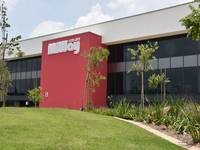 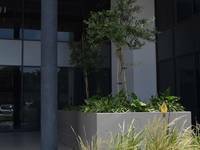 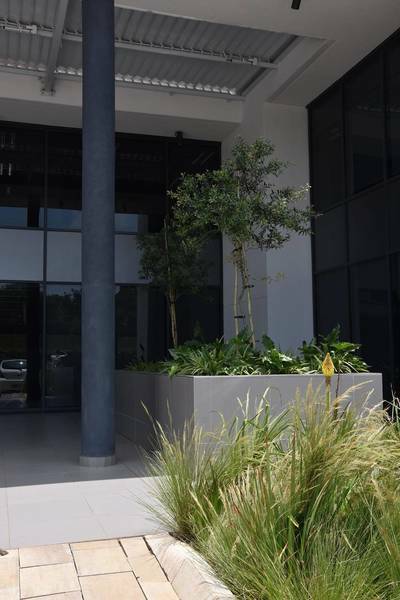 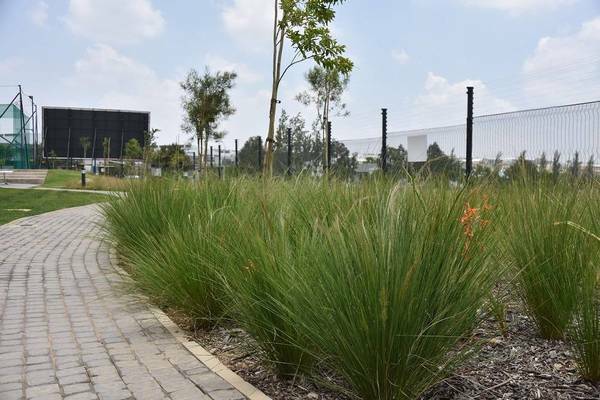 The client brief was to create a water-wise and low maintenance landscape which can facilitate various activities to boost the morale of the employees. 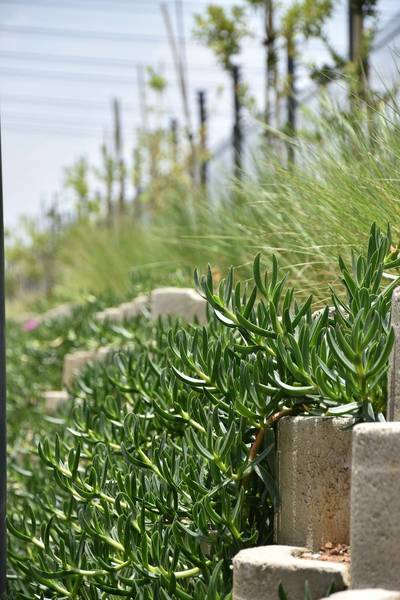 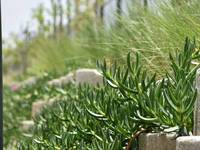 The plants chosen are fully indigenous and water-wise and create varying colours and textures within the landscape. 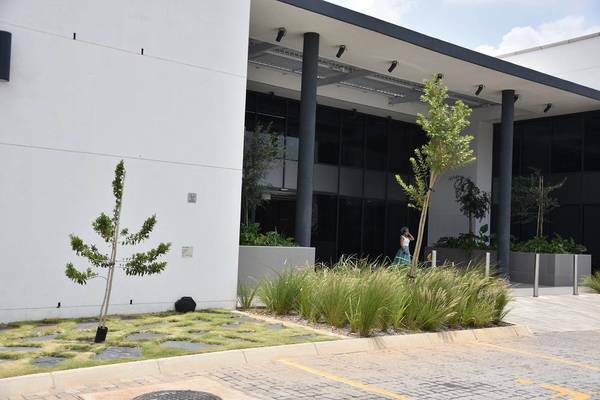 Also incorporated within the landscape is an action sports arena which facilitates activities such as action cricket and netball which is attached to an outdoor entertainment area which hosts various office functions.